Do you need to upgrade your gear? Or looking to get professional equipment? 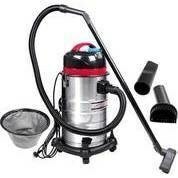 Look no further with our large range of commercial cleaning equipment. 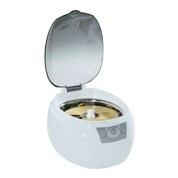 Our high-quality products will handle heavy day to day use. Don’t continue old, worn-down gear that is only just spreading bacteria from room to room around the workplace and causing you back problems from bending over too much. Our practical range will have the office spotless and have you feeling much better. 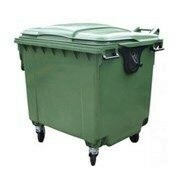 Our wide variety of products feature commercial bins which can be bought in bulk to save costs. Our large, classic style bins are perfect to keep the odours and the rubbish contained within your business space. On top of that, our range also consist of maintenance trolleys that are perfect for cleaning companies to have when cleaning large areas. 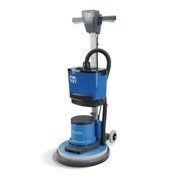 Keep the floors clean with our heavy-duty, durable industrial vacuum cleaners and floor cleaners. Our easy to use products make cleaning the floor a quick and simple job. 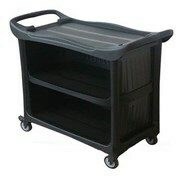 Our range are perfect for large areas such as factories, warehouses, schools, hospitals. Don’t waste time using office hours going to pick up new supplies for the business, just shop online with MyDeal. Experience how easy shopping online can be. Within a few clicks of the mouse our products can be in your cart and delivered to your door in no time.